Self Cure Remedy details of Drink cranberry or pomegranate juice for the care and relief of Hemorrhoids, including effectiveness and popularity scores of the remedy. Cranberry juice and pomegranate juice contain hemostatic ingredients, which can reduce the swelling of the hemorrhoidal veins and stop the bleeding caused by internal or external piles. For bleeding piles, drink 1 cup of cranberry juice or pomegranate juice twice a day. These fruits are hemostatics (they stop bleeding) and will be helpful. Drinking pomegranate juice can slightly lower blood pressure. Use caution if you have blood pressure related conditions. 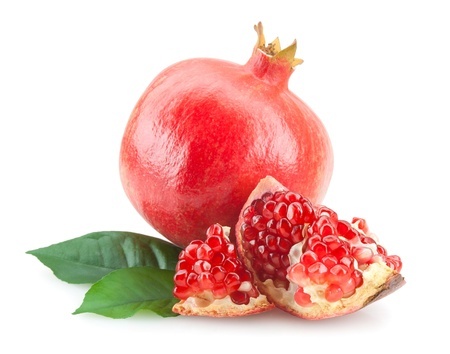 Stop taking pomegranate at least two weeks before a scheduled surgery. The self cure remedy of Drink cranberry or pomegranate juice for the care and relief of Hemorrhoids has an effectiveness score of 1.2 and a popularity score of 3 on the self-cure system.